Jennifer Lopez is a producing a movie based on that NY Mag article about the exotic dancers who scammed some of their clientele. It’s called Hustlers—from the article’s title, “The Hustlers at Scores”—and earlier this year JLo was joined by Constance Wu. Now, with the movie scheduled to shoot this month, the cast is rounding out and, oh, it’s just ALL OF OUR FAVES. 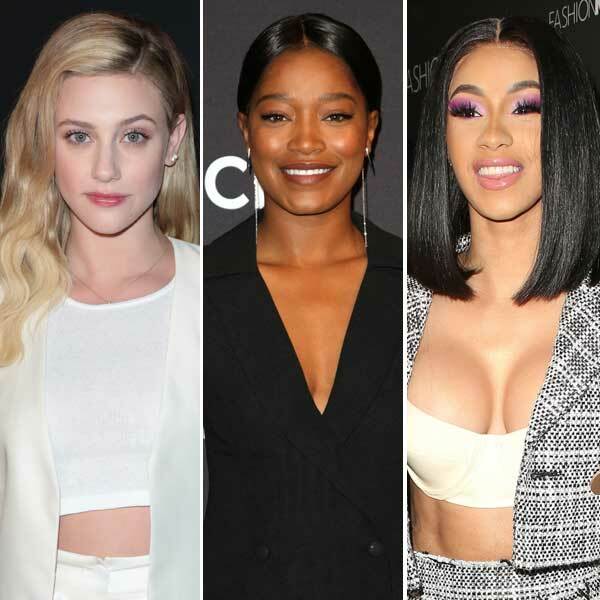 Alongside Lopez and Wu, Hustlers will star Riverdale’s Lili Reinhart, the only worthwhile Kappa Tau sister Keke Palmer, Trace Lysette, Cardi B making her feature film debut, and THE Julia Stiles. The movie is being directed by Lorene Scafaria, who made Seeking a Friend for the End of the World, and the super horny New Girl episode “Quick Hardening Caulk” (which has one of the best makeout scenes in all of film or television). So this a movie with a bunch of once and future legends, portraying the legendary women who scammed a bunch of boorish men. I’m super into it, except for the little nagging part of my brain reminding me that, if you dig deep enough—and sometimes you don’t have to dig at all—all scam stories end up hurting normal people eventually. I hope Hustlers focuses on the Ocean’s 8 fantasy heist aspect and not the sad, reality details that will kill our glorious scam-queen buzz. I just want to see a bunch of spectacular ladies who are sick of being devalued get a bit of their own back. I also want to enjoy the hell out of this celebrity all-star lineup—are we sure JLo isn’t fielding a fast-pitch softball team? Has MTV resurrected Rock’n’Jock? This is like some kind of alternate reality Avengers lineup. Now, if we can just get that Rihanna/Lupita Twitter scam movie off the ground, we’d have the perfect double bill.